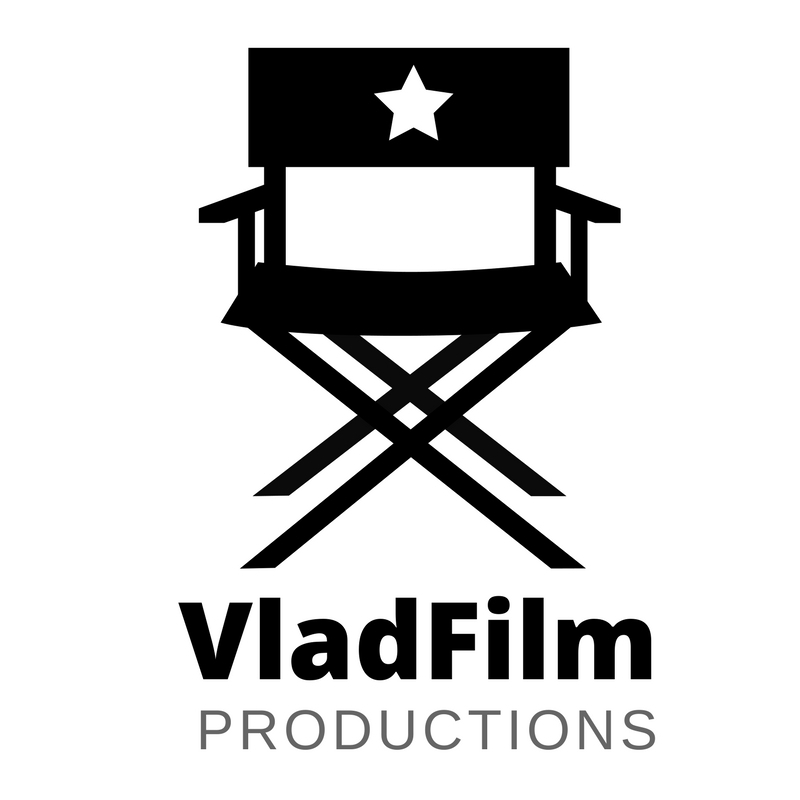 We provide full-scale film production services in Vladivostok and Moscow. Starting with a visa support, film permits, shooting, and up to post-production services. to tailor it to your needs. We know that details do matter. If you need preliminary services for your future project on location scout, casting, information on cost estimates for local crew, cast, equipment, transport, travel, accomodation, we are here to help you. Also please read: FILMING IN VLADIVOSTOK. The company is created in 2017 with the support of Vladivostok Film Commission that hosts productions in Vladivostok since 2003, and headed by a film producer with a 10-year of film experience in Moscow productions. Combining the mutual knowledge and handful set of partners, we connect Europe and Asia. Far East of Russia or in any former Soviet Republics. We do incredible things on a daily basis! Mircles take a little more! We like to speak to our clients and happy to share useful information.